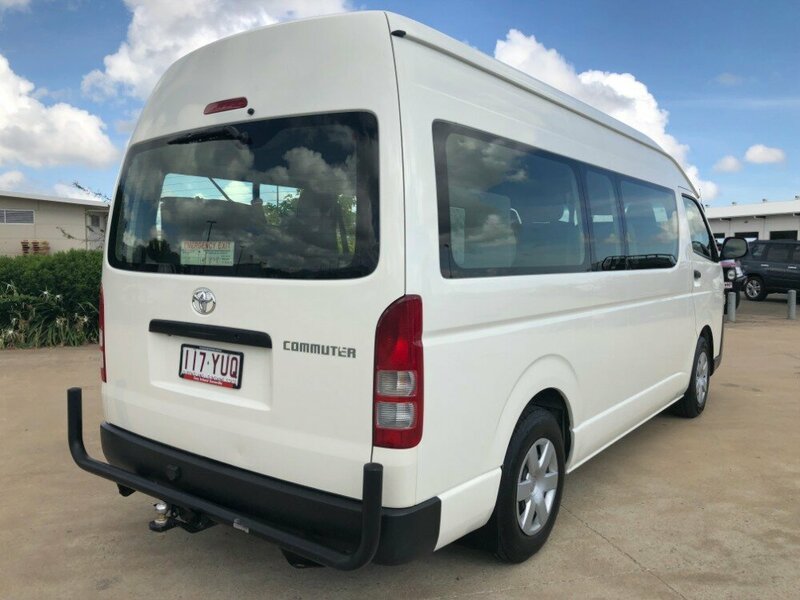 If you are looking for a commuter bus for personal or business use, make sure to send an enquiry through ASAP. 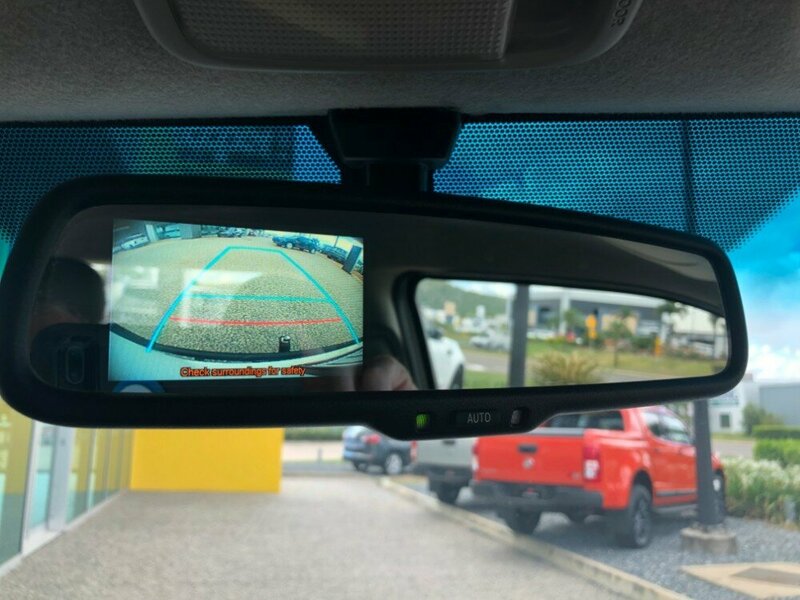 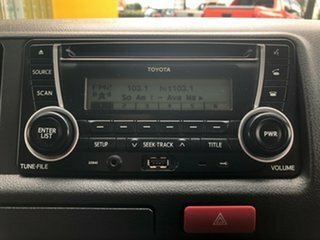 This car looks great, and handles even better. 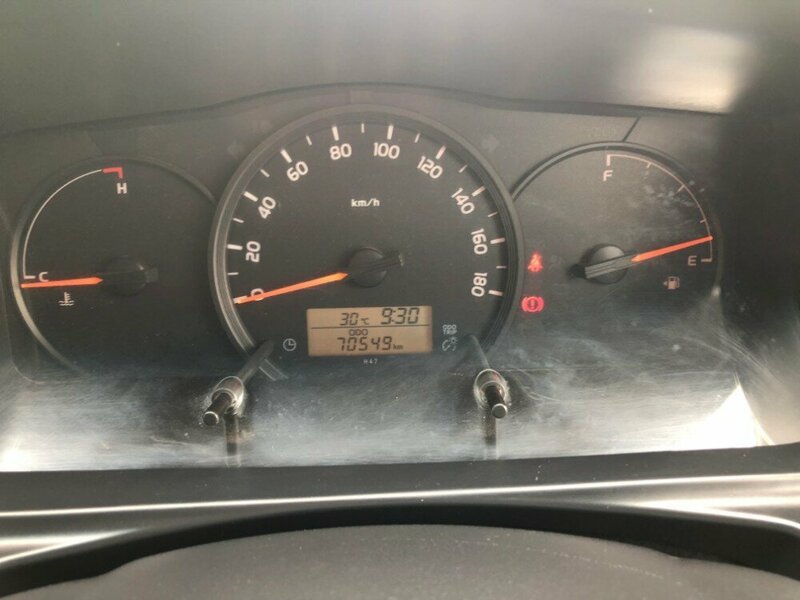 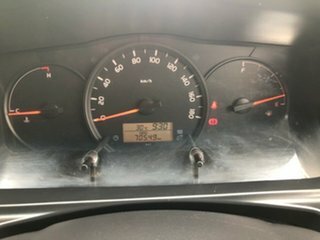 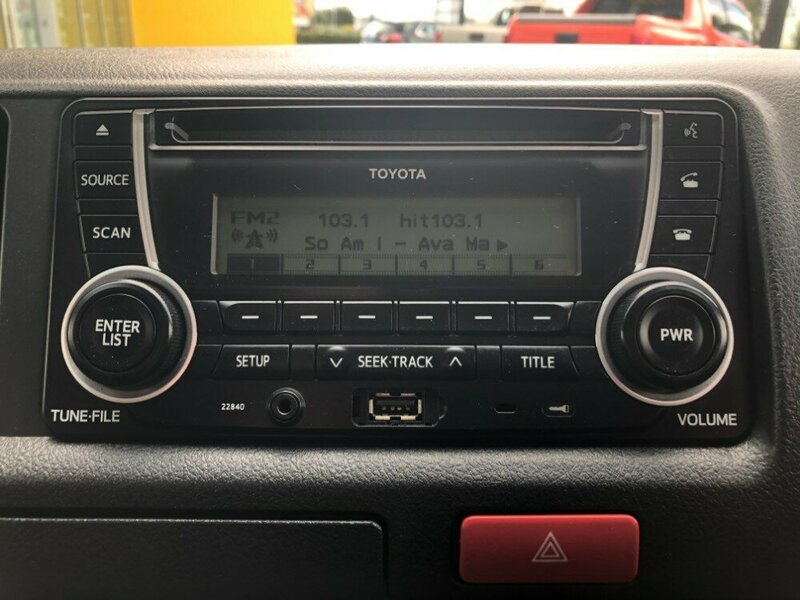 It has low km's, a full service history, as well as 3 keys. 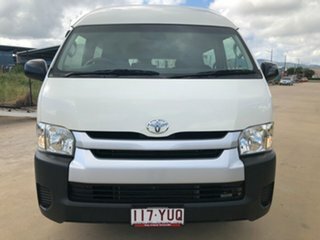 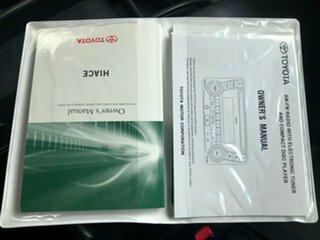 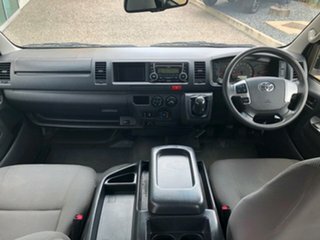 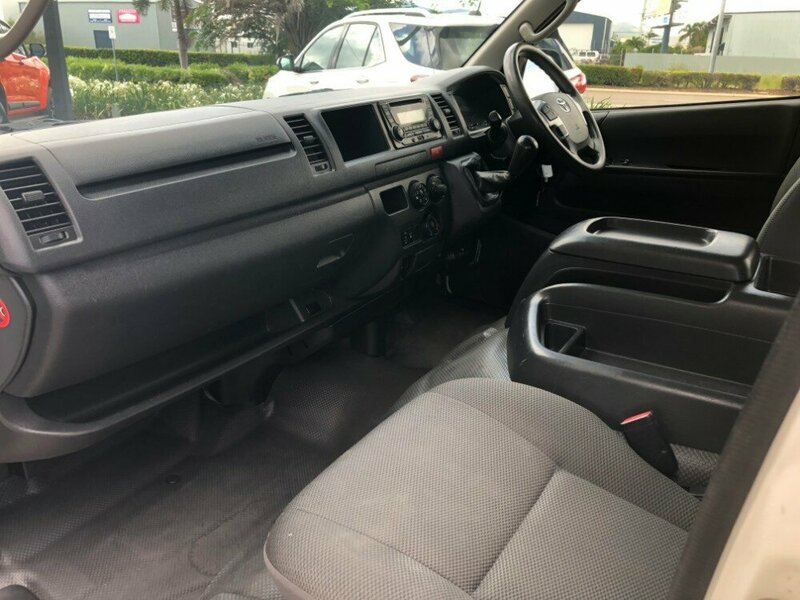 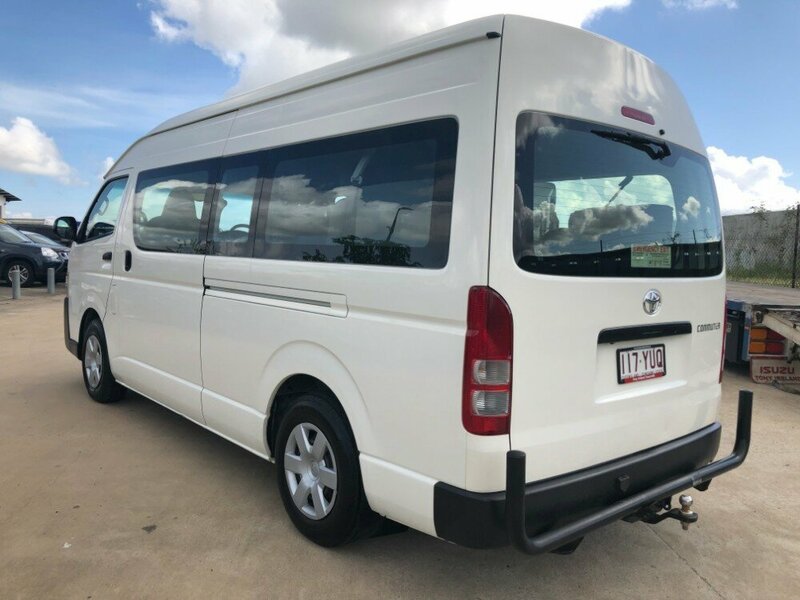 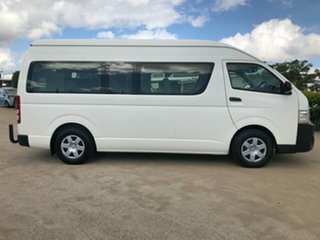 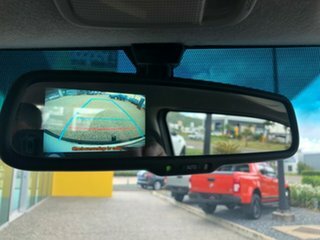 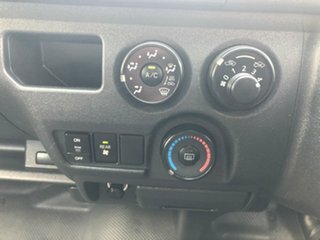 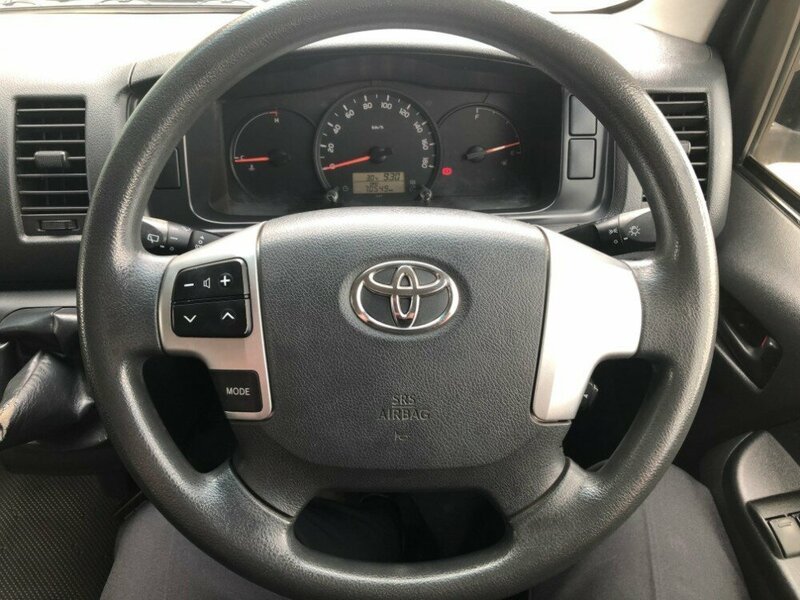 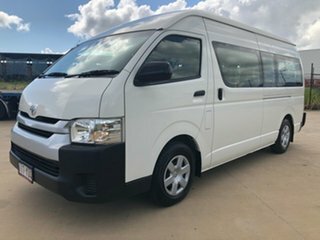 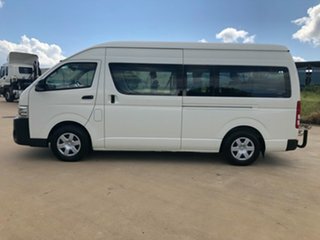 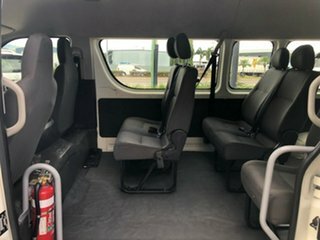 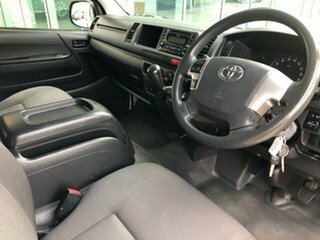 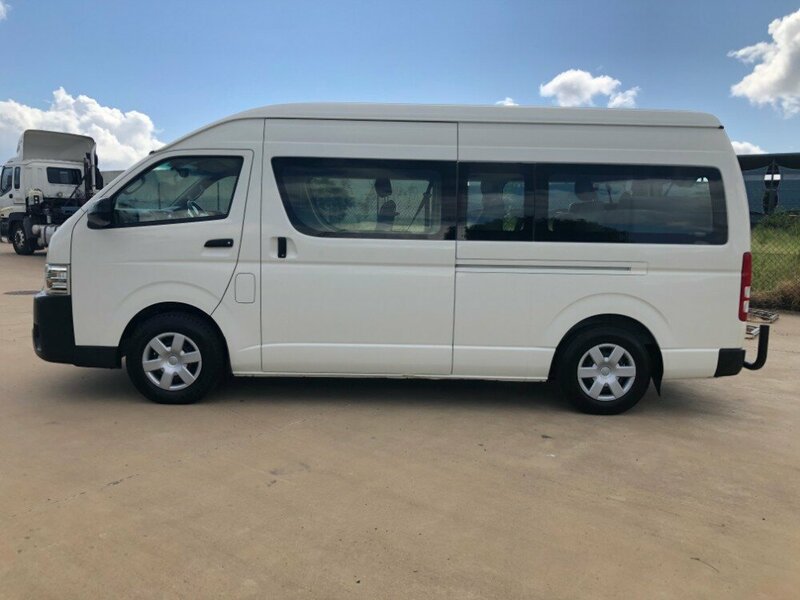 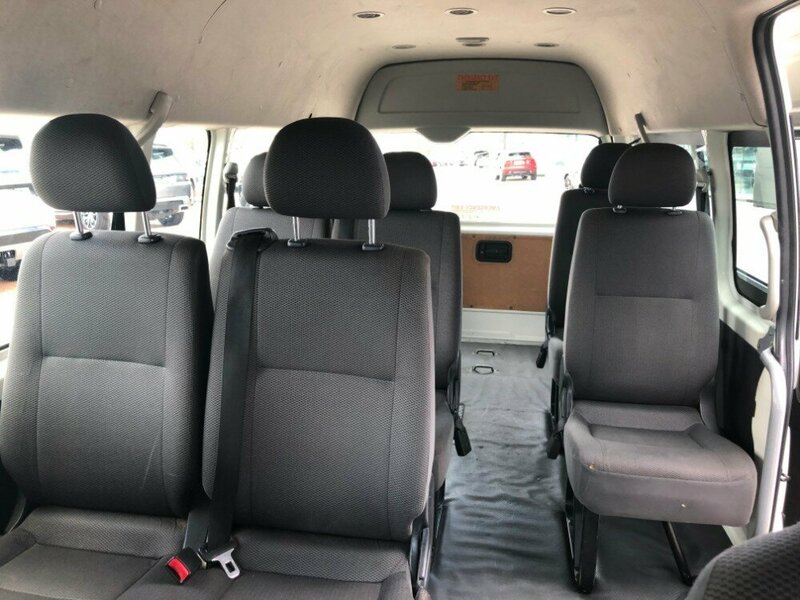 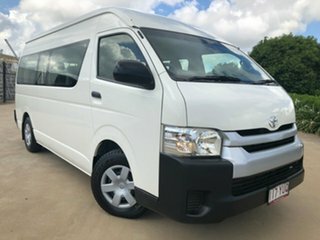 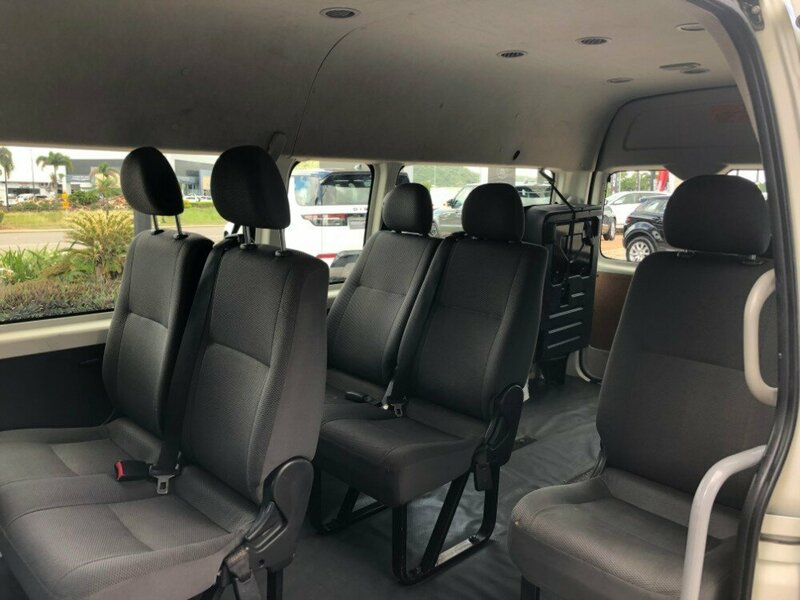 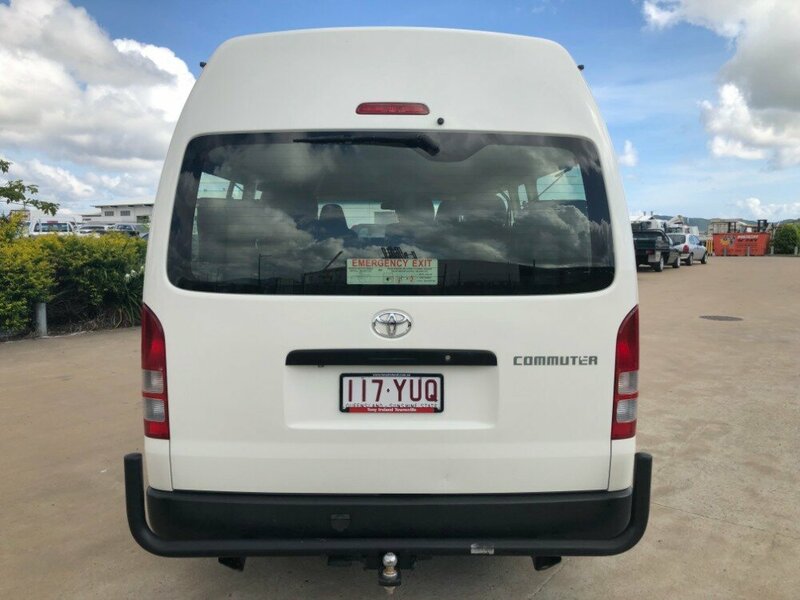 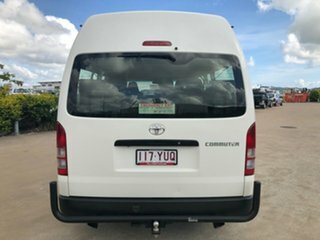 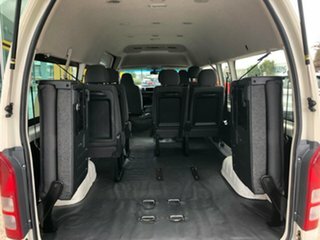 This manual Van has all the necessities, such as USB, AUX, cruise control, rear aircon vents, and enough seats for 12 people.